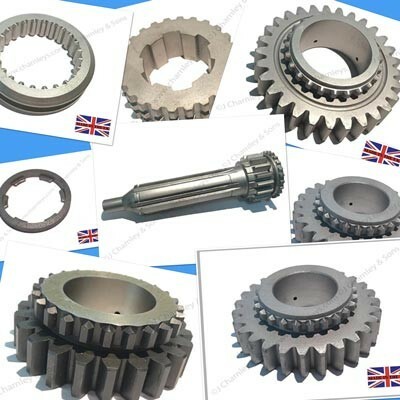 Specialist Agricultural Engineers and suppliers of Nuffield tractor parts, Leyland tractor parts and Marshall tractor parts. 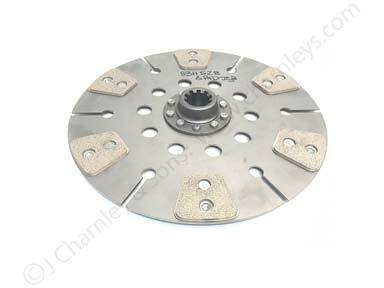 Main dealers for McCormick tractors and McCormick tractor spares. 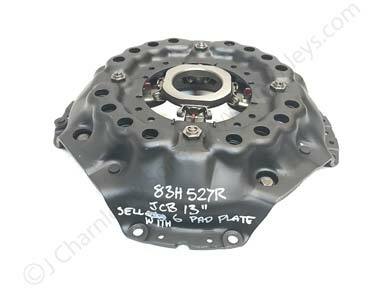 John Charnley and Sons is a well established family business that has dealt in tractors, tractor parts and agricultural machinery for over sixty five years. We specialise in BMC engines, Nuffield tractors, Leyland tractors, Marshall tractors, our own brand JWD tractors and McCormick tractors. 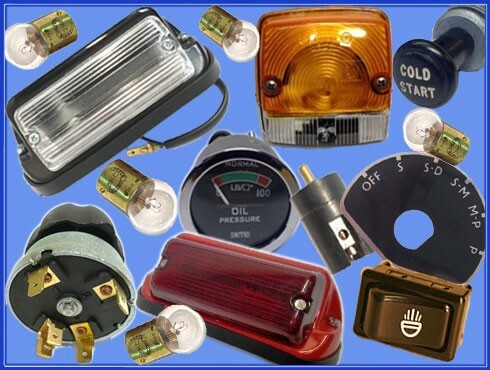 We carry immense and comprehensive stocks of genuine and replacement tractor spare parts, handbooks and work shop manuals for all models. New and used farm machinery is always in stock. We are trusted dealers for Lely, Teagle, Marshall Trailers, Foster, West Spreaders, Quickie Loaders, MX Loaders, Shelbourne Reynolds, Major Equipment, Browns Equipment. 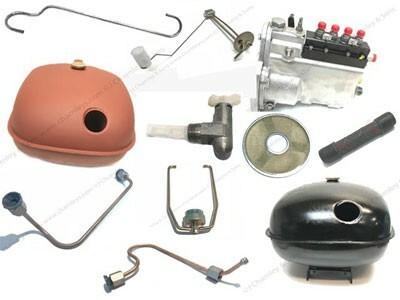 Tractor parts are supplied daily to farmers, tractor enthusiasts and dealers all over the world. 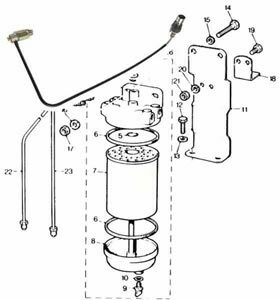 We aim always to provide top quality parts with the best customer service. If you aren’t sure of anything give us call, our friendly and knowledgeable staff are always happy to give help and advice. Ordering is simple. A personal service is provided to all customers and so a phone call or email is all you'll need and your order can be on it's way in a matter of hours. Serving UK Customers in England, Ireland, Scotland and Wales in Ashbourne, Birmingham, Bradford, Brighton and Hove, Bristol, Cambridge, Canterbury, Carlisle, Chester, Chichester, Coventry, Derby, Durham, Ely, Exeter, Gloucester, Hereford, Kingston upon Hull, Lancaster, Leeds, Leicester, Lichfield, Lincoln, Liverpool, London, Manchester, Newcastle upon Tyne, Norwich, Nottingham, Oxford, Peterborough, Plymouth, Portsmouth, Preston, Ripon, Salford, Salisbury, Sheffield, Southampton, St Albans, Stoke-on- Trent, Sunderland, Truro, Wakefield, Wells, Westminster, Winchester, Wolverhampton, Worcester and York. 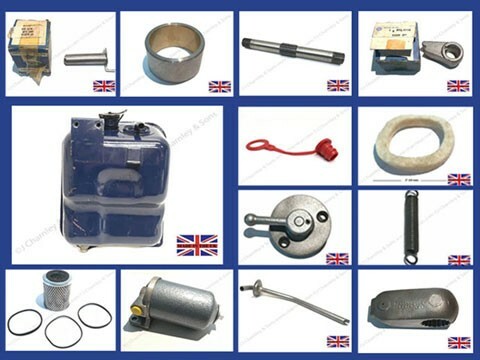 Same day despatch for stock tractor parts to worldwide destinations - Austria, Belgium, Bulgaria,Croatia,Cyprus, Czech Republic, Denmark, Estonia, Finland, France, Germany, Greece, Hungary, Ireland, Italy, Latvia, Lithuania, Luxembourg, Malta, Netherlands, Norway, Poland, Portugal, Romania, Slovakia, Slovenia, Spain, Sweden, United Kingdom. USA, Canada, NZ, Australia, South Africa, Barbados, Fiji . . . .